Pops rosin is widely popular with professionals and students alike for its supple consistency and fine solo and orchestral qualities. 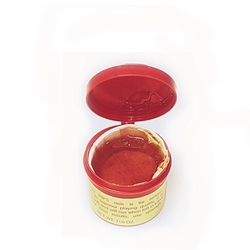 Rosin is encased in a paper cup and packaged in a plastic container. Light color. Made in USA.